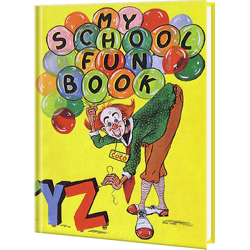 Celebrate A New School Year With Personalized Back to School Gifts! 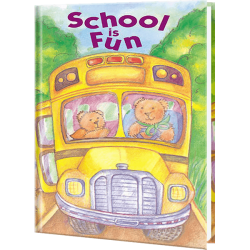 Personalized back to school books make great gifts for children going back to school or starting school for the very first time. 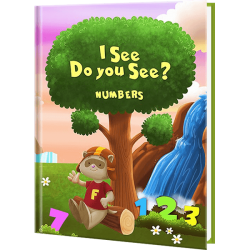 These personalized school books make the ease of going to school a smoother process and builds confidence in children as they start a new school year. 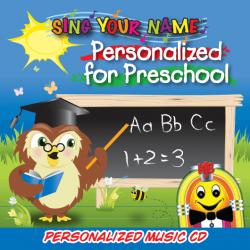 They also make a great first day of school present personalized for your child. 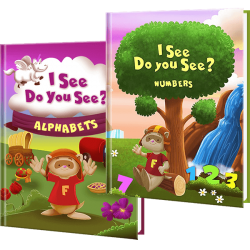 What better way than to give a gift of literacy! 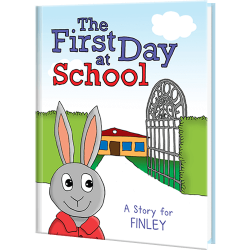 The first day of school is special for all children. 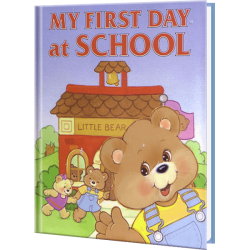 My First Day of School personalized book will show children some of the exciting activities that they may learn such as learning their alphabets, counting, listening to stories, art and making new friends. 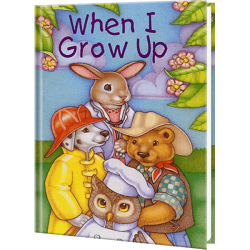 This personalized book will ease any anxiety in children from being away from home for the first time. 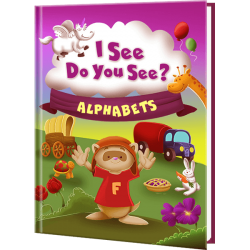 From learning their alphabets, to counting, and deciding what to be when they grow up, these personalized school books are sure to bring hours of learning and reading excitement to school aged children. Your child becomes the STAR of each Story!